As adults, we know all too well that there are lots of hazards around the pool. But what about your kids? They’re in swim lessons and you’ve been helping them with their swim skills, but do they know how to spot hazards around the pool? 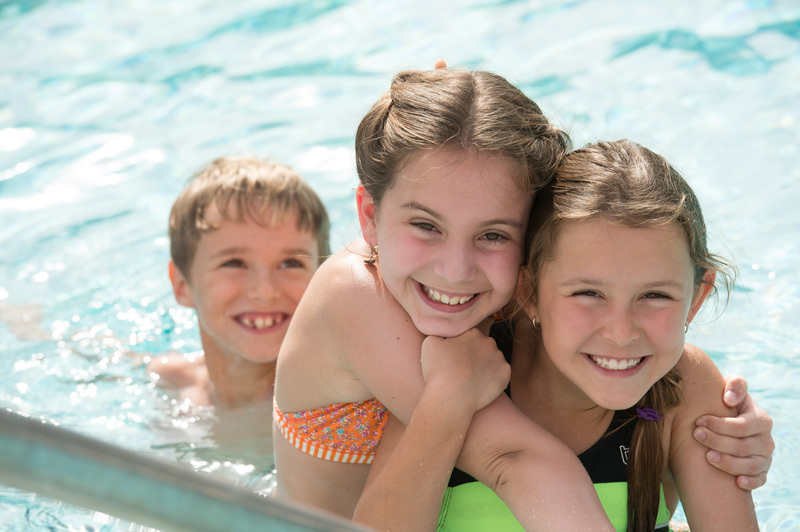 Join the Aqua Life kids as they take you on a pool safety tour! Most of the pools you will encounter are NOT deep enough to dive into safely. You’ll often see signs that say ‘No Diving’ – but even without, it’s best to check with a lifeguard or avoid diving altogether if you’re unsure. 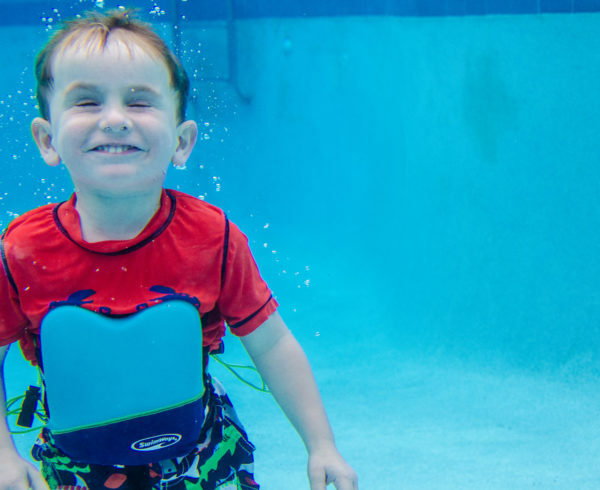 Diving into a pool that’s too shallow is an easy way to hurt your face, neck or back. 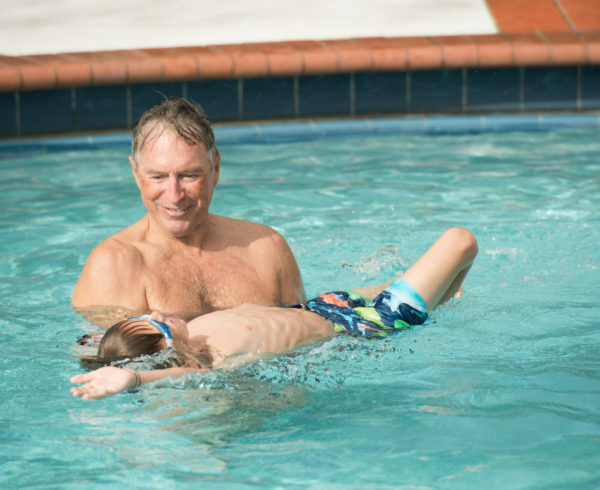 Before you get in the pool, you should know where the drop off from the shallow to the deep end is. Especially with shorter children or weak swimmers, it’s easy for the drop off to sneak up on them, especially if it’s steep. Know where it is, don’t let it surprise you! This one’s obvious, but still super important! When you’re on the pool deck, always walk – don’t run! It’s way too easy to slip and hurt yourself on deck furniture or the diving board. You also never want to slip into the pool when you’re not expecting to! Many people don’t realize this, but leaving toys in and around the pool area can be a major hazard. Whether left in the water or on the deck, they can tempt small children or animals who might not realize how dangerous the water is. Plus, they’re a big tripping hazard if left lying around on the deck. Make sure you put away all your toys when you’re done at the pool! Make sure your children know not to play with the drains in the pool. Most pools nowadays are equipped with them to keep the water clean and they ARE designed to be safe. Still, children should always steer clear and ask an adult if one of their toys gets sucked in. After all, it’s better to be safe than sorry! 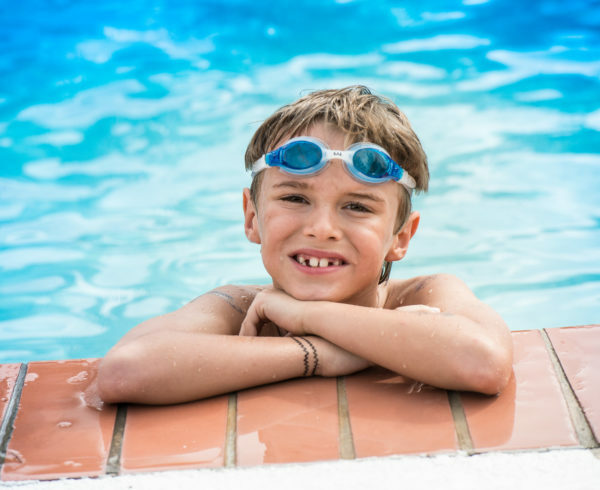 One of the realities of swimming pools today is that they require many harsh chemicals to keep them clean. While these are safe for us when we’re in the water, in their concentrated forms they can be dangerous. 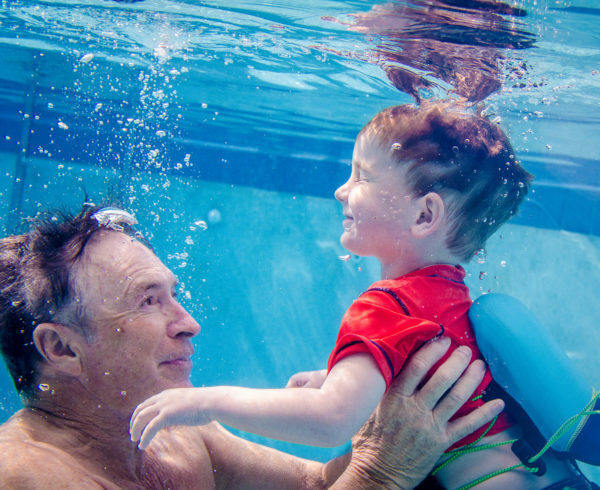 Whether you’re at a public pool, the resort or a friend’s pool party, keep children and yourself away from the chemical room or any tubs of chemicals that might be around. When you’re looking for a cup to bring onto the pool deck, always choose plastic or metal over glass. It might not seem like that big of a deal, but if your glass breaks on deck or into the pool it creates an EXTREME hazard for everyone around. How did we do? Are there any hazards around the pool that you think should be on this list? Share them in the comments!